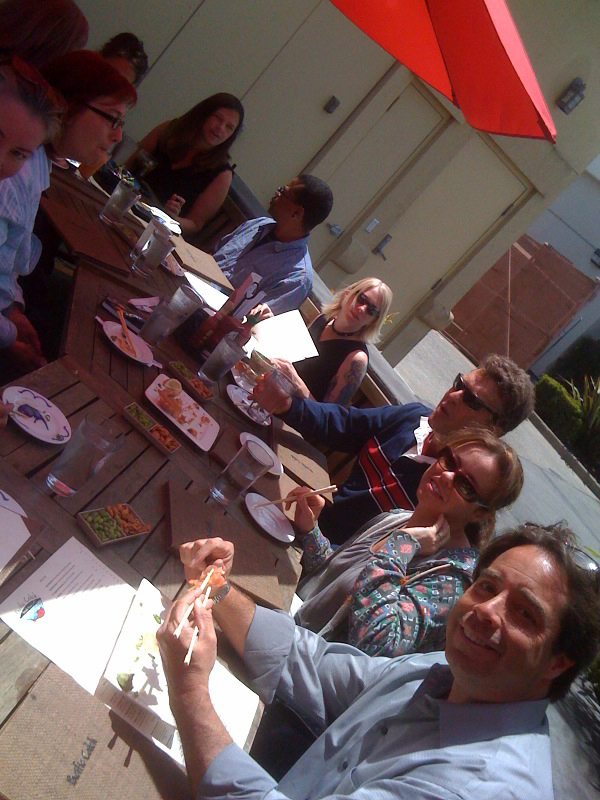 Last Wednesday we had our Marin Twitter Tribe lunch at Pacific Catch in Corte Madera. 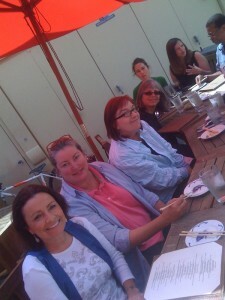 I wanted to thank @PacificCatch for another awesome TweetUp! Pacfic Catch is by far the most generous and hip-to-social-media restaurant out there. When we tell Pacific Catch we are coming for lunch they get excited, they reserve a table for us, they prepare us some appetizers, they are attentive and they join the party by sitting down and getting to know us. Pacific Catch we love you! We all enjoyed some of Pacific Catch’s Fresh Hawaiian Poke (sushi-grade ahi tuna in a sesame-soy marinade with wonton crisps) along with some other wonderful treats. I was so busy socializing I forgot exactly what I was eating but I do remember it was tasty. I ordered the California Roll for my meal and had a refreshing juice blend called the POG to drink made of Pineapple, Orange and Guava. Perfect on a warm sunny day! I also want to thank everyone that comes out for the Twitter Tribe lunches! 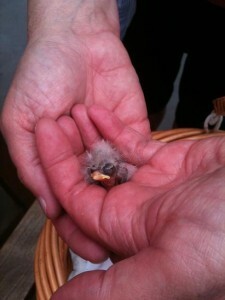 Our next Marin Twitter Tribe lunch is at Toast Novato this Friday at 1pm. I hope you can join us. If you are on Twitter and in the area you are invited. I hope you can join us. Toast has some great salads!